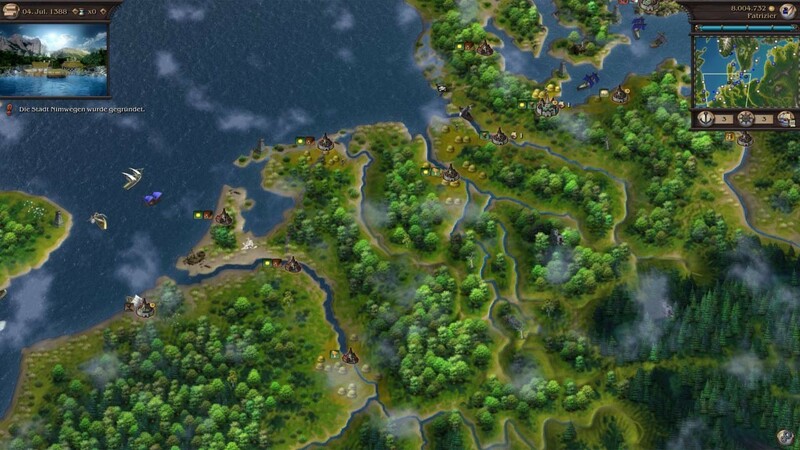 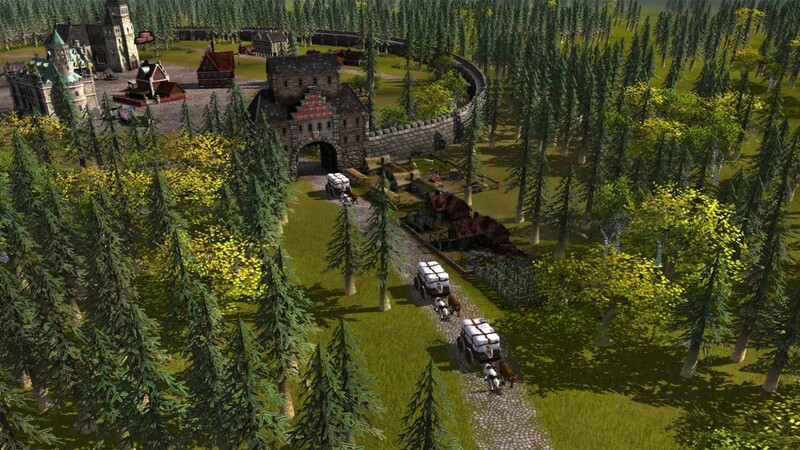 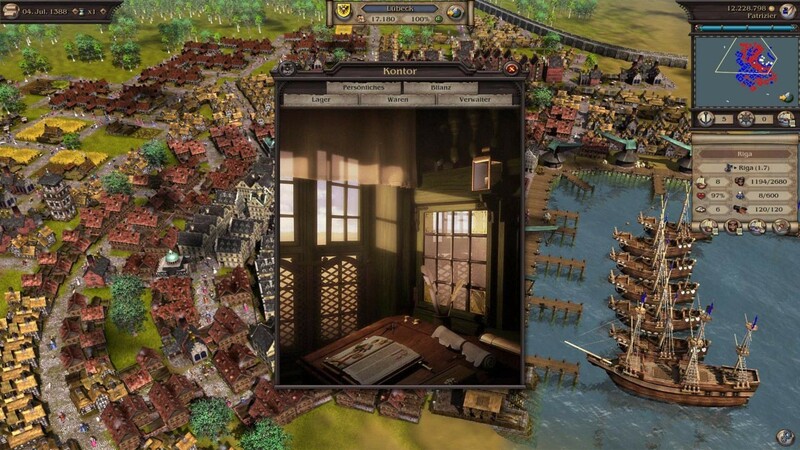 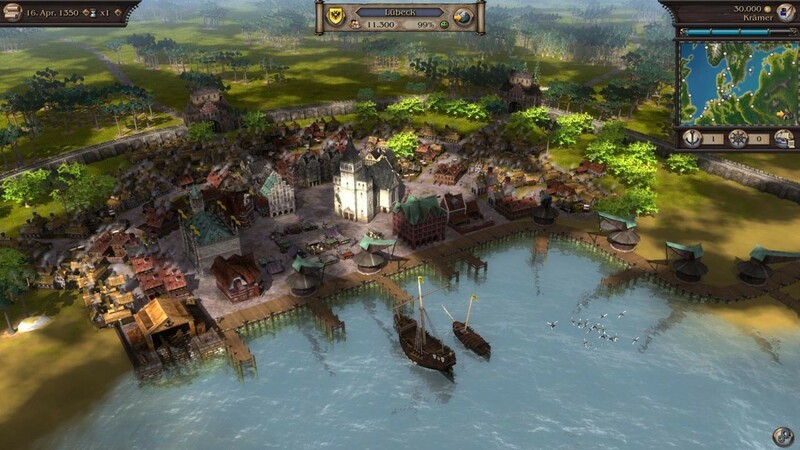 Buy Port Royale 3: Gold & Patrician IV: Gold - Double Pack as a Steam Key. 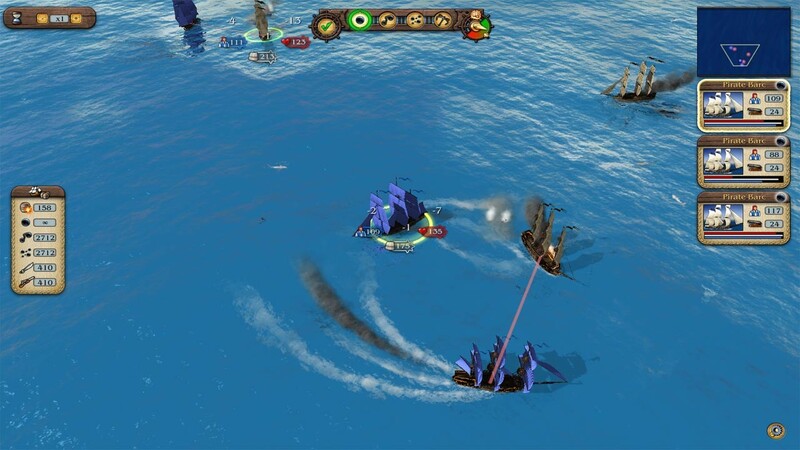 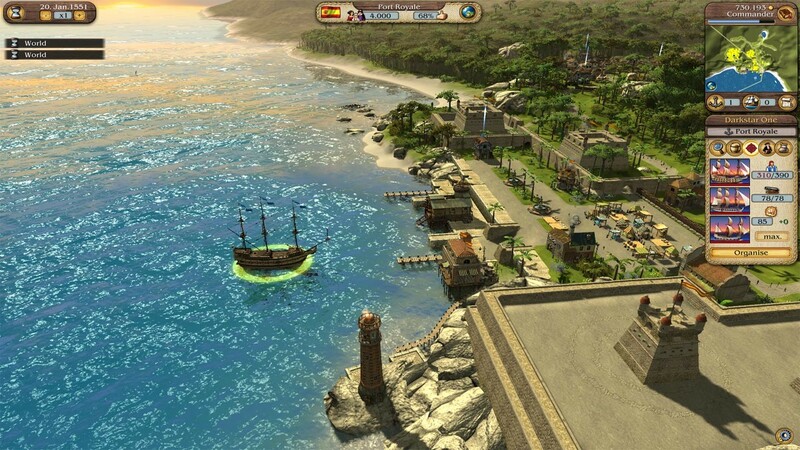 Port Royale 3 Gold Port Royale 3 – Gold Edition contains the full version of the multiple award-winning strategy game, Port Royale 3, as well as the official expansion pack, Treasure Island. 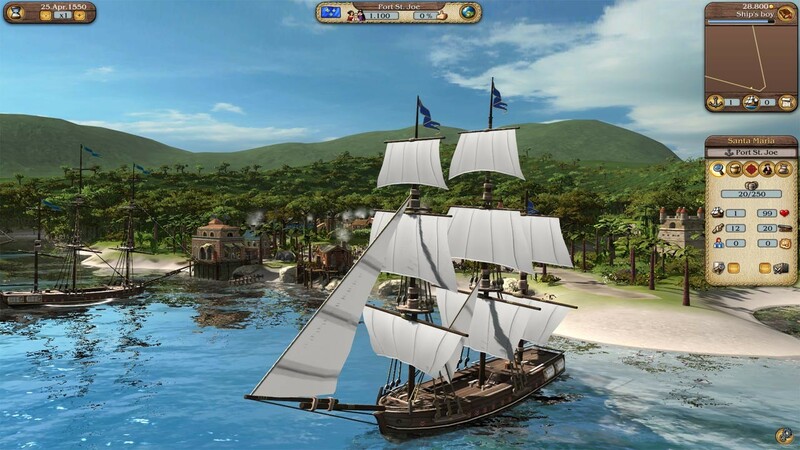 Players will embark on an epic adventure through the Caribbean during the turbulent 17th Century where the naval powers of Spain, England, France and the Netherlands fight for supremacy in the colonies. 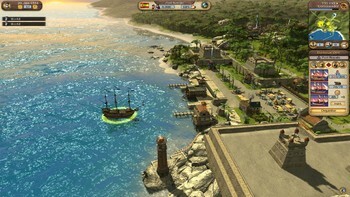 Take on the role of a young captain trying to build his fortune and reputation in the new world colonies where three expansive campaigns offer three different paths for the young protagonist to follow: adventurer, trader and pirate. 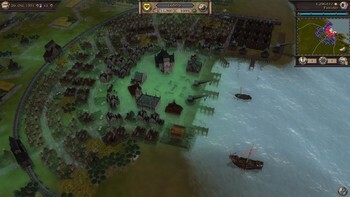 Patrician IV Gold Patrician IV Gold Edition is the ultimate Patrician IV collection for anyone who has missed out on the sequel to the Patrician series of historical trading and strategy simulations. 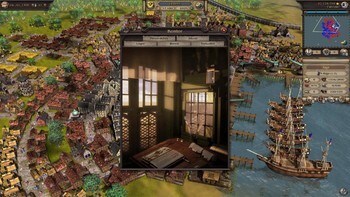 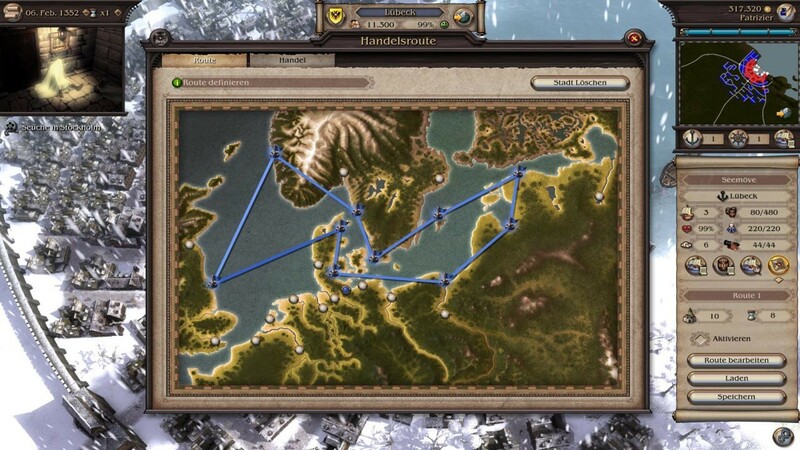 In the game, you are a merchant in northern Europe in the late Middle Ages when the Hanseatic League of traders and merchants was flourishing. 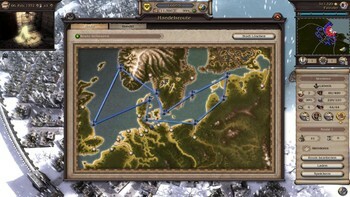 Your goal is to rise to become the most successful and influential member of the Hanse, ultimately being elected Alderman, leader of the trading league. Start by trading common goods, then build up your own production and establish a merchant fleet to expand your trading empire and gain more political influence as you conquer new towns. 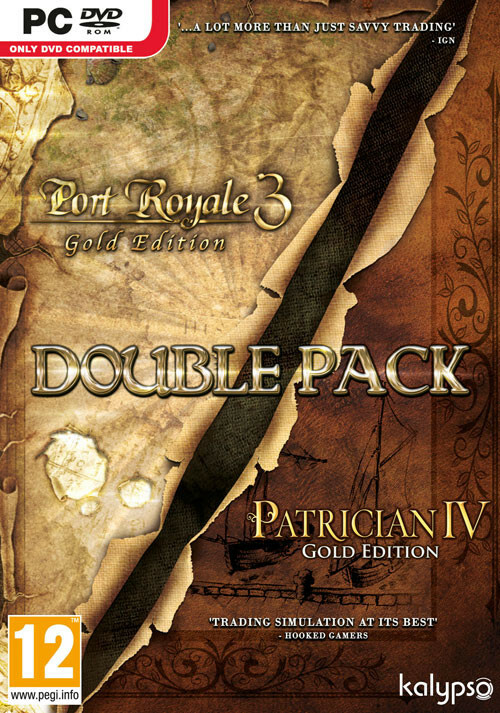 Problems with Port Royale 3: Gold & Patrician IV: Gold - Double Pack?